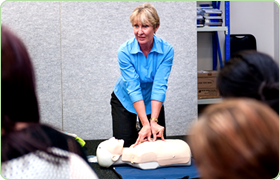 First Aid classes run in the Adelaide CBD every day of the year from 9am to 11am. Classes every week of the year. 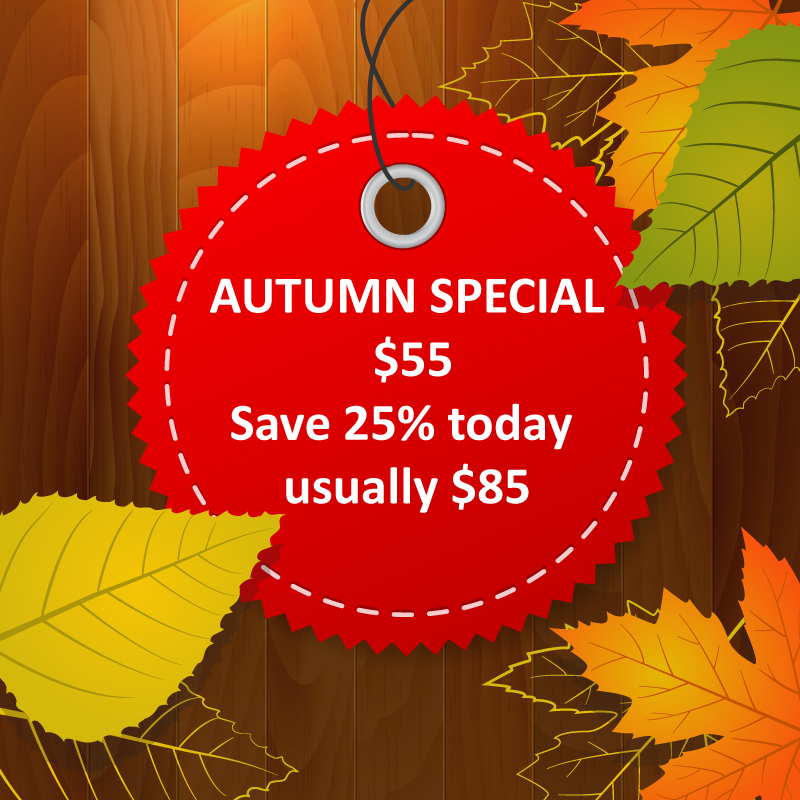 CBD training rooms in Adelaide are located in the heart of the city. Exact address: 100 King William Street, Adelaide, SA 5000.